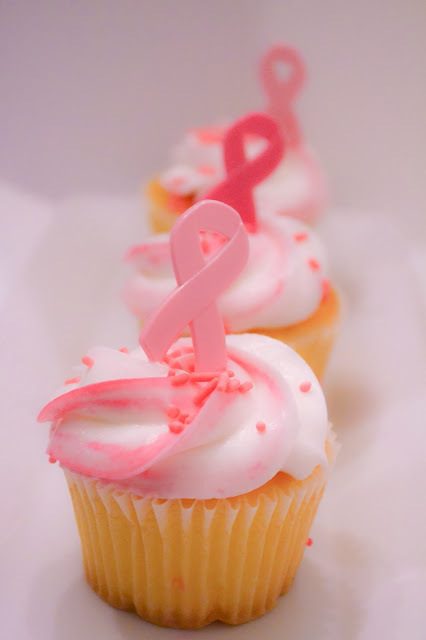 Host a Sleep Pink Party! 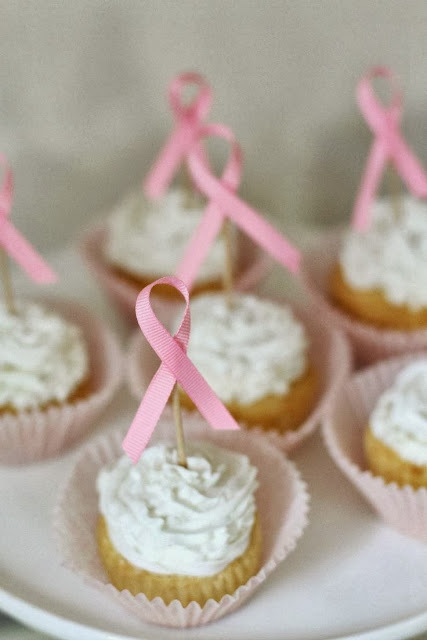 Estroven is inviting everyone to raise funds for The Avon Walk for Breast Cancer during National Breast Cancer Awareness Month by hosting a pink-themed pajama party to support finding a cure for breast cancer and advancing access to care for all. 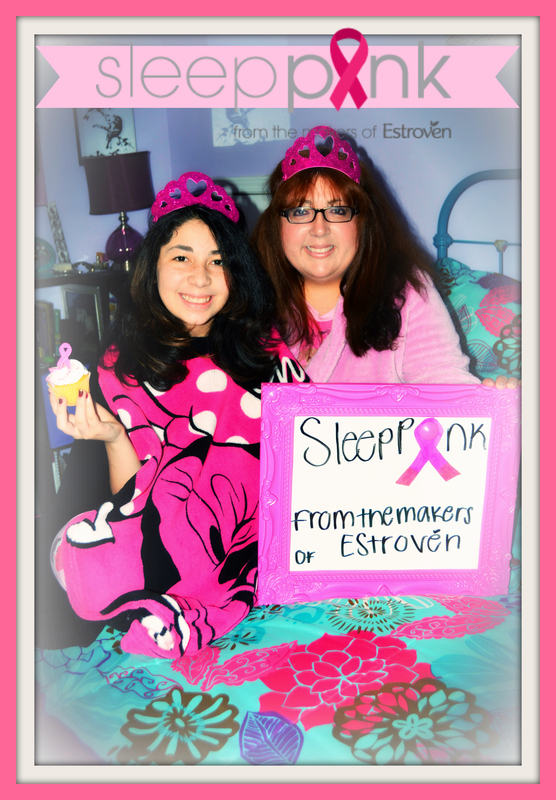 Estroven will make a $250 donation to benefit the Avon Walk for Breast Cancer for each and every photo of a Sleep Pink party submitted during the month of October and $100 for every image uploaded of an individual in her pink pajamas. 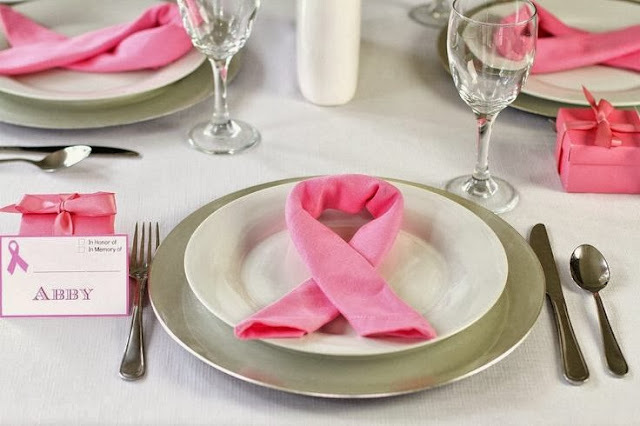 Estroven created SleepPink.com which will have tools to help you prepare for your party: SleepPink.com will include downloadable invitations, menopause-friendly drink and food recipe suggestions, as well as décor and entertainment ideas i.e. music playlists. 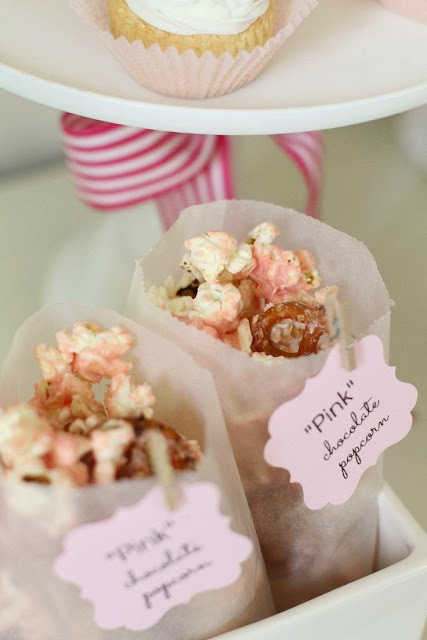 Limited to one submission per household! 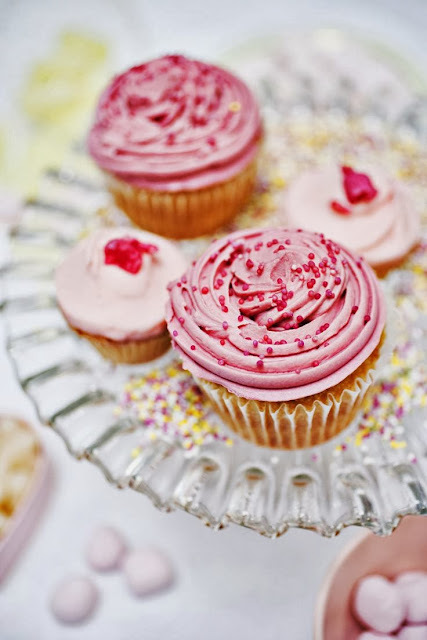 So grab a friend or 2, take some pictures and upload them HERE! 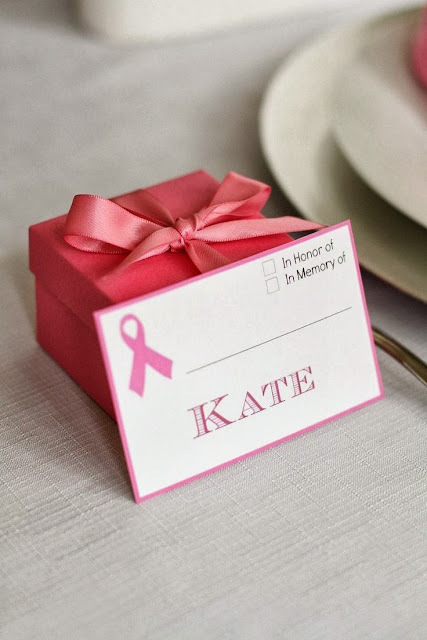 Also be in the look out for specially marked packages of Estroven and Sleep Pink retail displays at Walgreens stores nationwide. 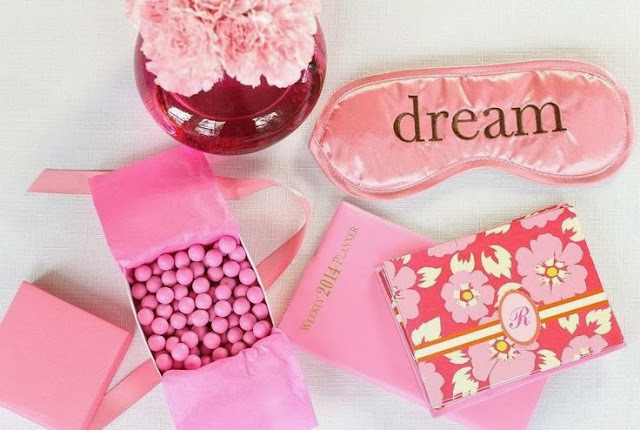 Need some inspiration for your “Sleep Pink” Party! 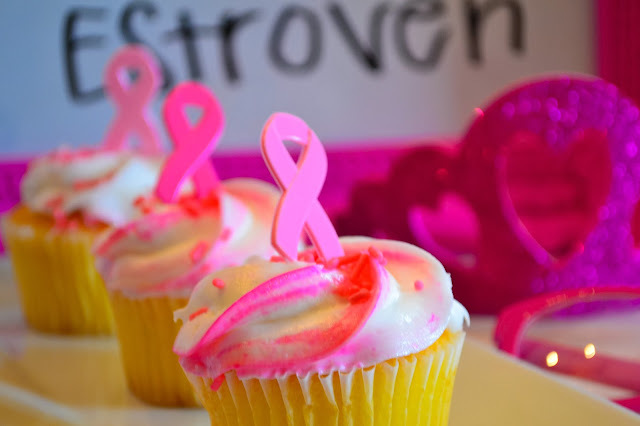 Check out this awesome images provided by our friends at Estroven! 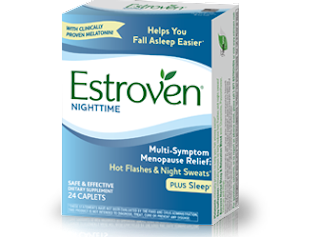 Estroven has recently launched a new and improved Estroven® Nighttime that provides safe and effective ingredients for relief from multiple menopausal symptoms, including hot flashes and night sweats, plus occasional sleeplessness so you can fall asleep easier. 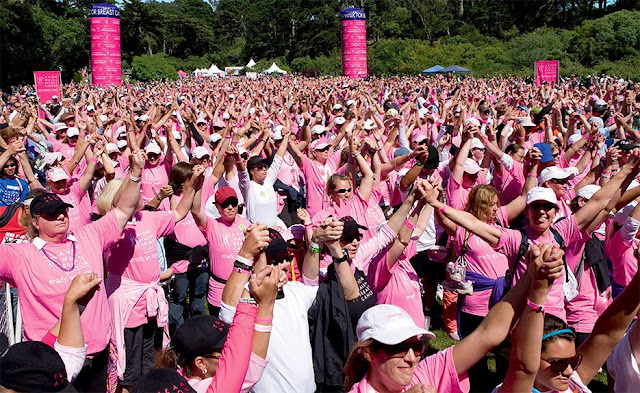 nearly 100.000 women between the ages of 45 and 64 are diagnosed with breast cancer annually in the U.S. 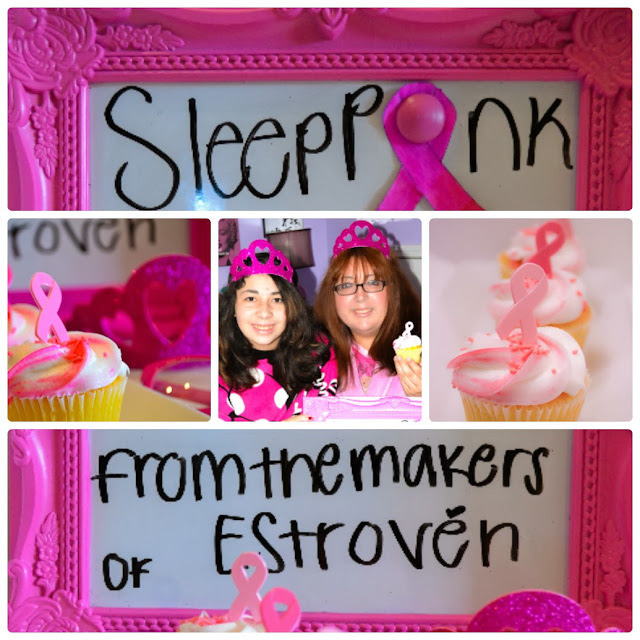 This is a sponsored post written by me on behalf of Sleep Pink from the makers of Estroven. The opinions and text are all mine.